Six producers, six herds of cows, twelve cheeses. 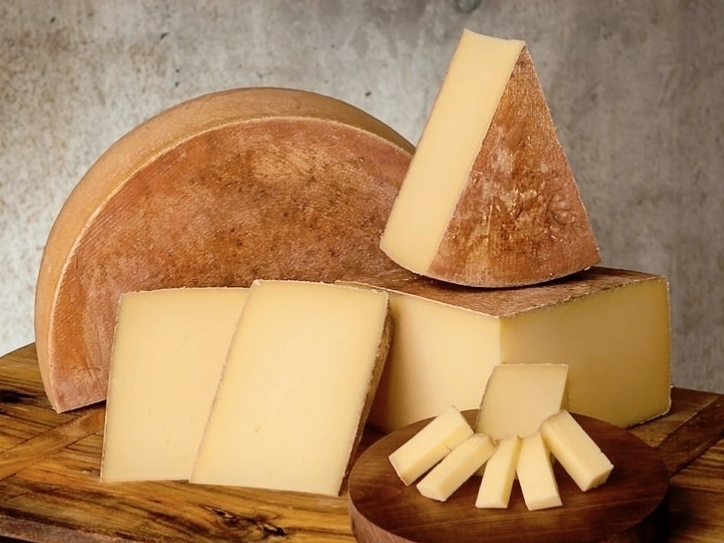 By offering a collection of professionally aged and marketed cheeses, the Cellars at Jasper Hill allows its producers to focus on the most important aspects of the trade, quality milk production and cheesemaking technique. The goal is to provide the best shops and restaurants nationwide with perfectly ripe, delicious single source cheeses from the verdant working landscape of Vermont. We aim to provide a taste of place.